If you need to connect LED bars over a long distance, you can use this cable. 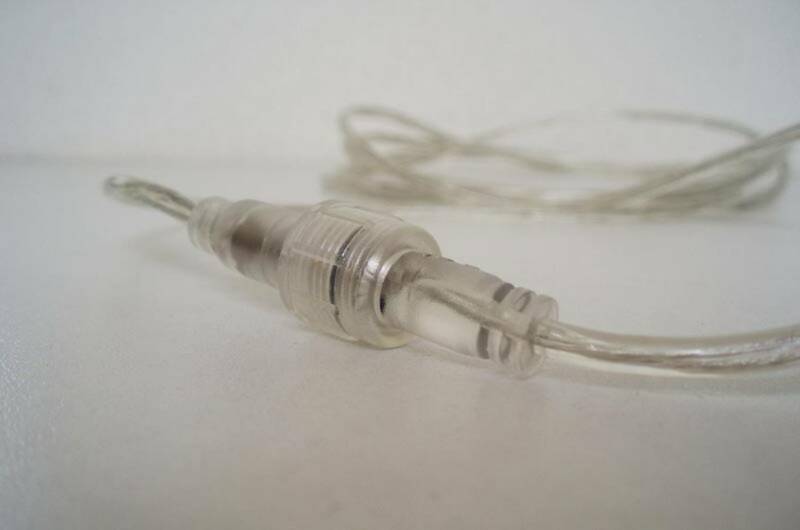 The cable has a waterproof connector on each end which fits on our LED bars. The cables can also be connected together to achieve lengths of 2 meters, 3 meters, and so on. We also sell cables in lengths 2 meter and 3 meters, please see "related products" below. 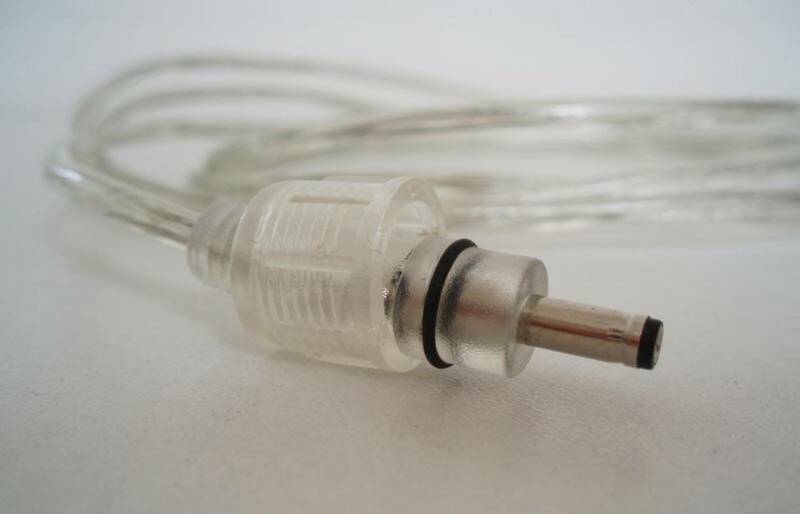 Suitable for LED Bars and other products with 5.5mm DC Connectors. 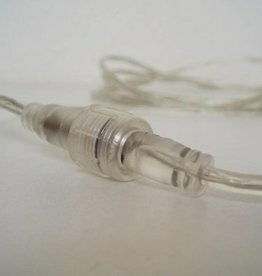 If you need to connect LED bars over a long distance, you can use this cable. 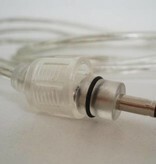 The cable has a waterproof connector on each end which fits on our LED bars.